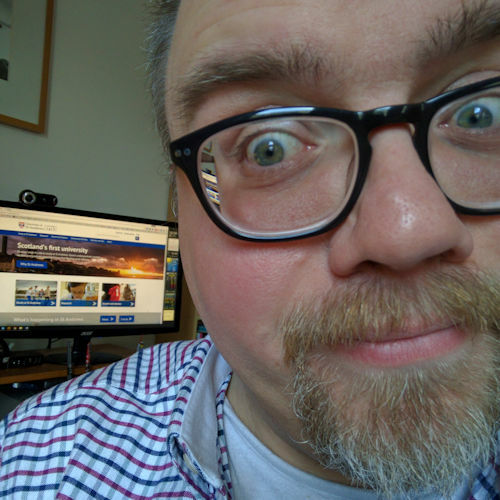 It’s great for printing out a quick copy of something without needing to send it to our central printing service and then walking to the other end of the corridor, logging into the printer, pulling the appropriate print job, waiting for the machine to warm up… you get the picture. BUT until Monday I could only print out one copy of a document at a time. I’m using Windows 7 Professional 64-bit edition. Which is fine if it’s just for me but I’ve been preparing interview papers for 14 candidates and four interview panel members. That’s 56 copies of application forms before we even get started on our own evaluation paperwork. Anyway, my reluctance to walk down a corridor and stand in a dark, windowless room drove me to finally try to fix this. Thanks to Google and conscientious and helpful users on hp’s user forums I found the answer. The first thing I did was make sure the latest drivers were installed. Open Start menu (in Windows 7) and select Devices and Printers. 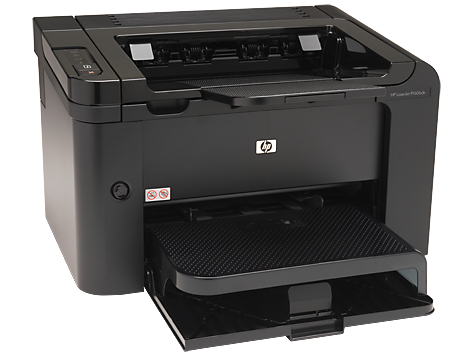 Right-click the hp LaserJet 1320 printer and select Printer properties. Scroll to the bottom of the dialog window and find the “Installable Options” section. Now locate the option “Mopier Mode” and set it to “Disabled“. 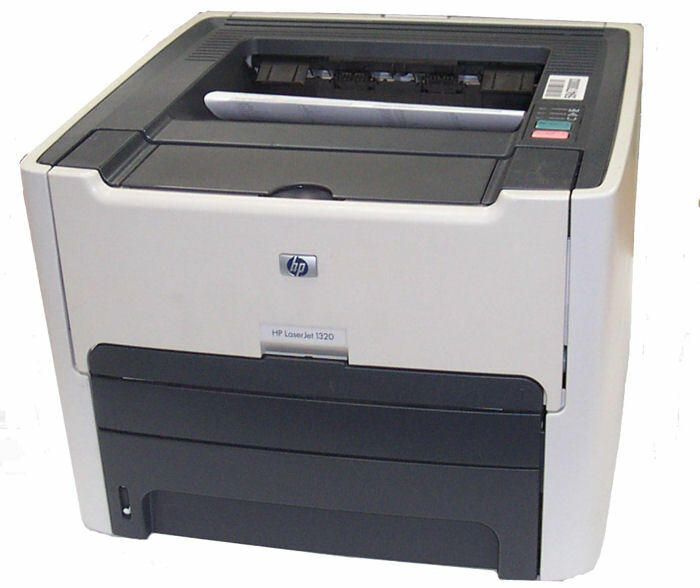 Printer properties dialog for hp LaserJet 1320 (PCL 5 driver) with Mopier Mode set to Disabled. I hope this helps other users (and possibly also a future me trying to remember how I did it the first time). Note: some users, I noticed, on the hp forum reported that with their printer (e.g. LaserJet 1200) they had to do the opposite to get this to work. In other words they had to enable mopier mode rather than disable it. I’d never heard the word “mopier”. Seemingly a mopier is a machine that makes mopies: multiple original prints. As more information was being created digitally and printers were becoming faster, cheaper and more reliable people started creating multiple original prints (mopiers) rather than printing one original document and then duplicating it on a traditional photocopier (copies). The mantra appears to be: mopy—don’t copy.